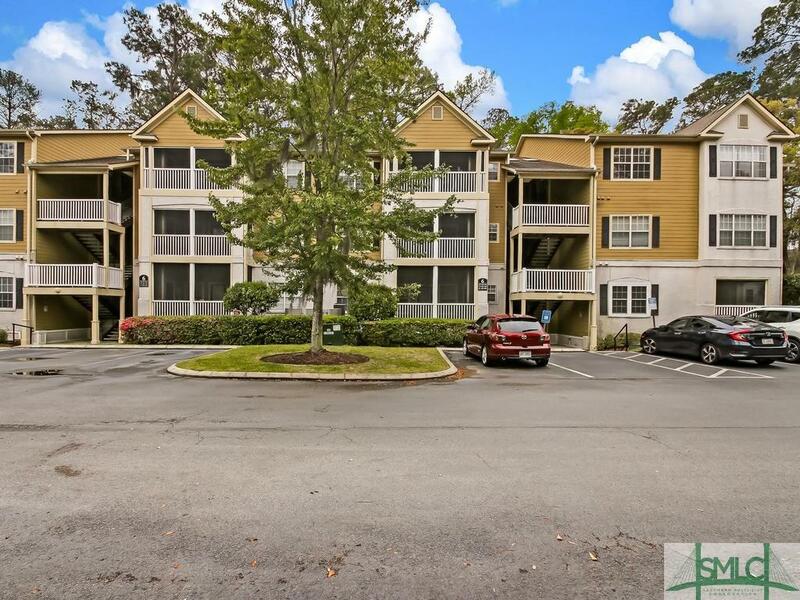 Wonderful move-in ready condo on Whitemarsh Island! 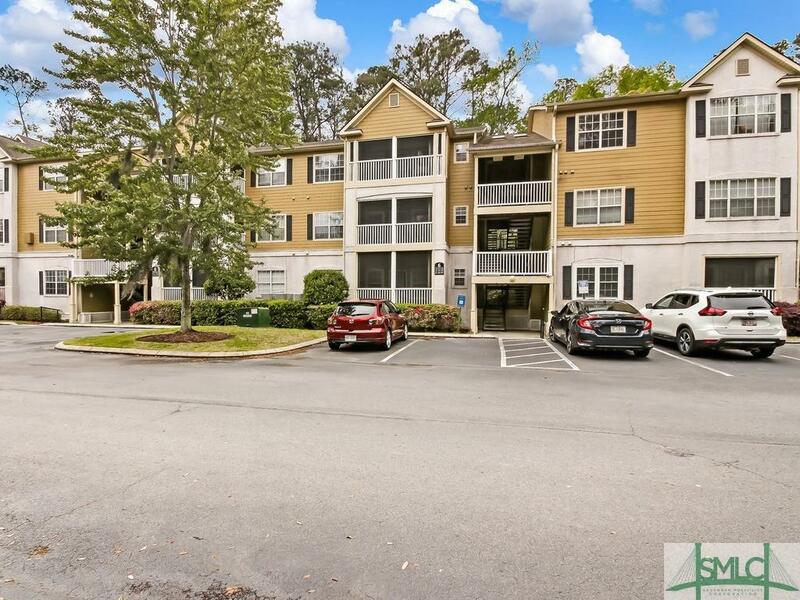 Spacious one bedroom, one bath condo features a family room, dining area, kitchen with breakfast bar, screened porch, separate office space, large bathroom, and more! 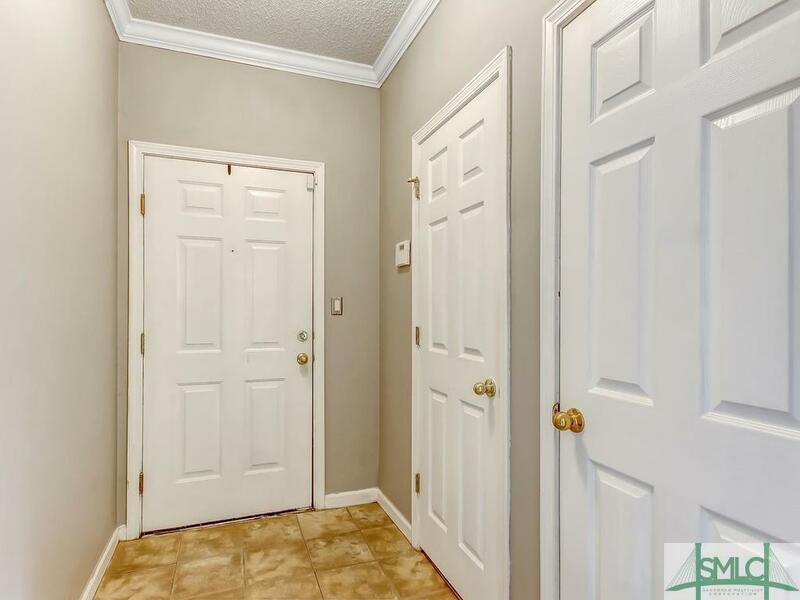 This gated community has amenities such as a sparkling swimming pool, poolside kitchen & grilling area, fitness center, tennis courts, playground, clubhouse with billiards room, and camper/boat parking.Ideally located close to islands shopping, restaurants, and minutes from Tybee and Downtown Savannah!.......Painting allowance available to pick your new colors! 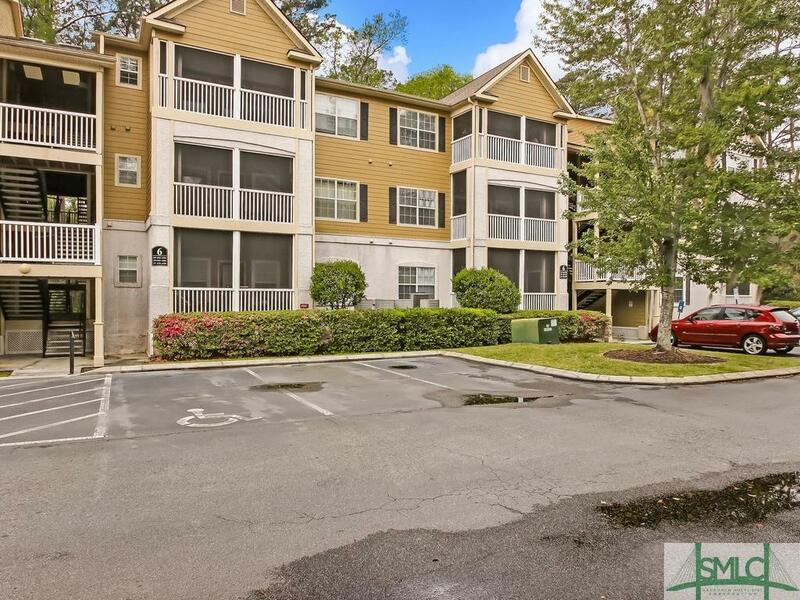 Listing courtesy of Mark Gugliuzza of Keller Williams Coastal Area Partners. © 2019 Savannah Multi-List Corporation. All rights reserved.